Attend the four live taught webinar lessons in any order, see calendar, 5hr and 15min each. And watch the four on demand lessons, with live chat support anytime you want, seven days a week at our online classroom from 9am to 9pm unless we are hosting a webinar. Stop and start the on demand lessons as you choose - like NetFlix or YouTube. Unlimited access to our video library. Membership in our Alumni Facebook Group. Post-graduation email and phone support as you prepare for exam. During the webinar you may ask as many questions as you want, we very much appreciate questions. When watching the on demand lessons a state approved instructor is always available via instant chat for any questions you may have. Basically any desktop, tablet or smartphone works. Don't forget headphones are required for webinar lessons. Check here for other technical requirements. 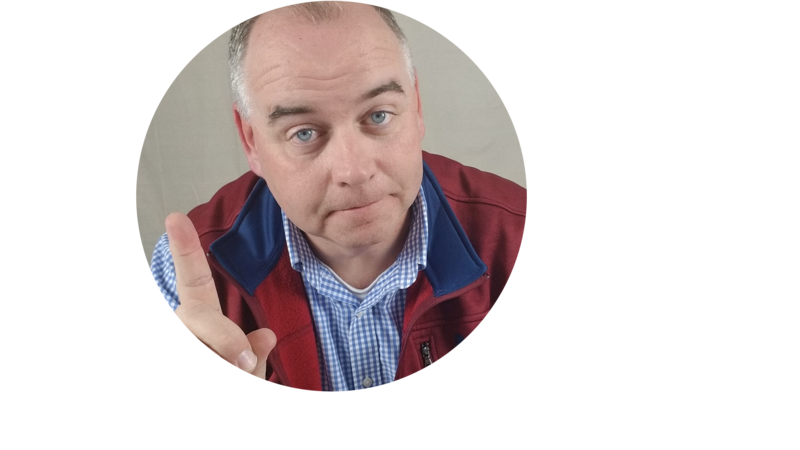 Jack Gately is the owner and head instructor for the Cape Cod Online Real Estate School. 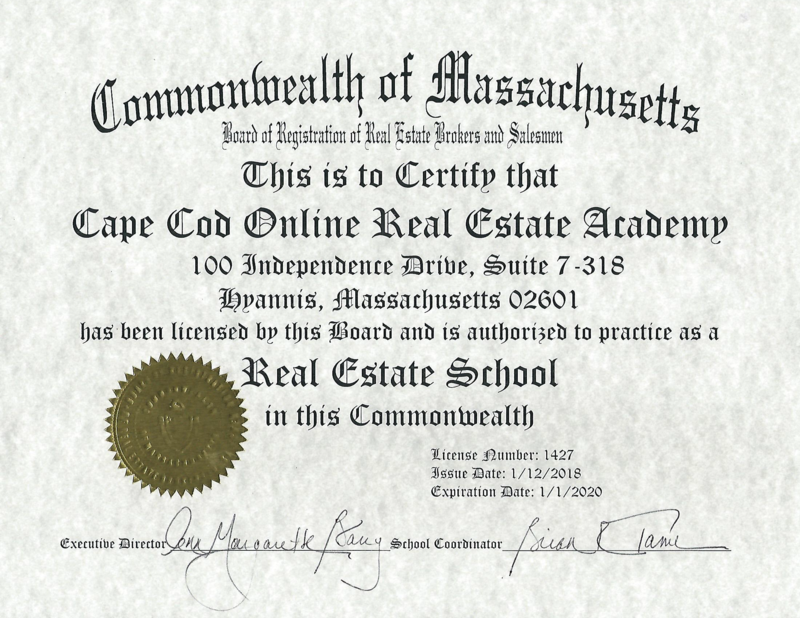 Jack founded the Canal Real Estate School in Sagamore Beach and now with the advent of online real estate instruction owns and operates the Cape Cod Online Real Estate Academy and the All Online Real Estate Academy. In the fall of 2017 Jack did something never done before, he made continuing education for licensed agents completely free and completely online. He is also owner of Jack Gately Real Estate with offices in Hyannis and Boston.